E-commerce players will have to shell out tax collected at source (TCS) at up to 2 per cent under the goods and services tax (GST) from next month. Besides, the government has come up with the audit and reconciliation form for companies having a turnover of more than Rs 20 million a year. Both these measures are aimed at checking tax evasion. Abhishek Rastogi, partner at Khaitan & Co, said audited returns under the GST would now be reconciled with the income tax return to track tax leakages and mismatch. The GST Council kept deferring the TCS proposal, part of the GST laws, in phases till September this year. While the Central Board of Indirect Taxes and Customs (CBIC) notified October as the month when the TCS at the rate of 1 per cent of the Central GST would be introduced, similar notifications are expected from states too. So, it will mean up to 1 per cent of the CGST and State GST each and up to 2 per cent of the Integrated GST. The government is yet to come up with the rate applicable here, but the law says it cannot exceed 1 per cent of the CGST and the SGST each. Similarly, various governments, including local authorities, and public sector companies will have to deduct tax at source at 1 per cent of the CGST and SGST each for any supply given to them. “E-commerce companies (for TCS) and public sector companies (for tax deducted at source) would need to gear up to comply with these provisions from October 1,” said Abhishek Jain, tax partner, EY. While e-commerce players have been resisting the levy, the government is of the view that it is not a revenue-augmenting measure but to track companies that sell their produce on e-market place. 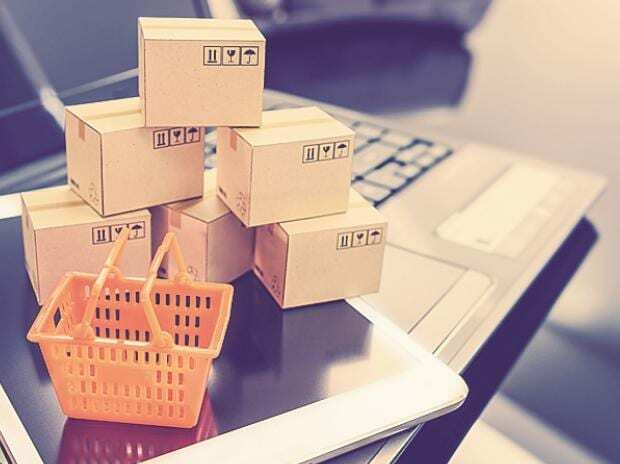 Pratik Jain, partner at PwC, said it was not clear whether e-commerce companies would have to obtain registration in each state from where vendors supplied or a single centralised registration would suffice. The companies concerned have to file the form with the auditor's certificate by December this year. However, the GST portal has not yet acquired the functionality to furnish these forms, GSTR-9 and GSTR-9C, said Taxmann indirect tax expert Shubham Mittal. This form has two parts — one for the reconciliation of the turnover and taxes and the other part for the auditor's certificate. GSTR-9C is for filing the audit report and reconciliation statement. The earlier indirect tax regime — the value-added tax at the state level — used to have audit reports but those were not as detailed. The central indirect tax system did not have audit reports. If audit is not mandatory for a registered person, he will furnish the annual return in GSTR-9 and a composite supplier will furnish the return in GSTR-9A. Such audit will not be mandatory for composite suppliers. The reconciliation statement needs to be furnished in GSTR-9C and it will provide a reconciliation of the turnover declared in the annual return and in the audited annual financial statement. This requirement will check the malpractice of reporting of different turnovers in the financial statement and in the return furnished to the revenue authorities.